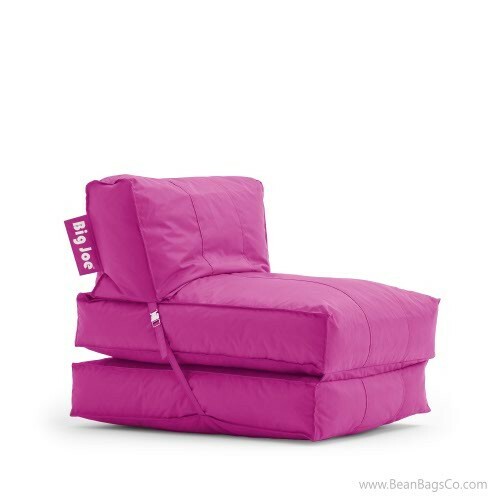 After trying out the Big Joe flip bean bag lounger in pink passion, you will be passionate about all the great features of this chair! 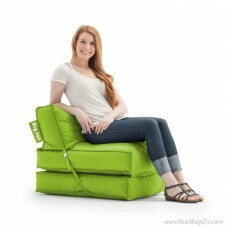 For one thing, it is not just a chair; it can also be opened out to become a comfortable lounger or even an extra bed. 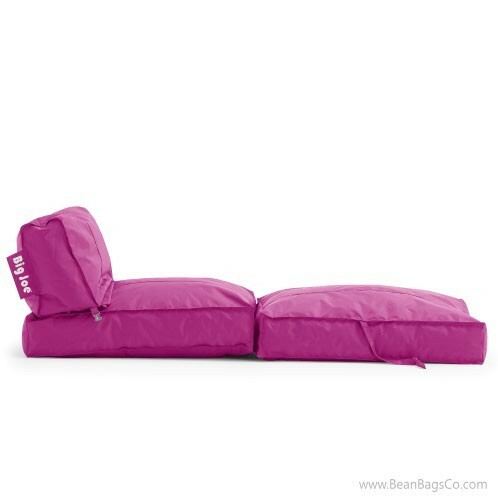 For another, the pink passion SmartMax fabric is not only tough and durable but also adds an exciting, decorative note to any room. 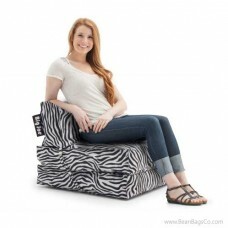 It is simply impossible not to notice this great chair! 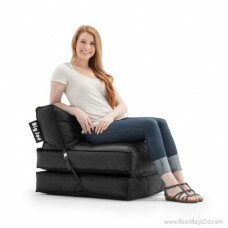 Even more importantly, however, the Big Joe bean bag chair offers comfortable ergonomic support with its unique UltimaX bead filler. 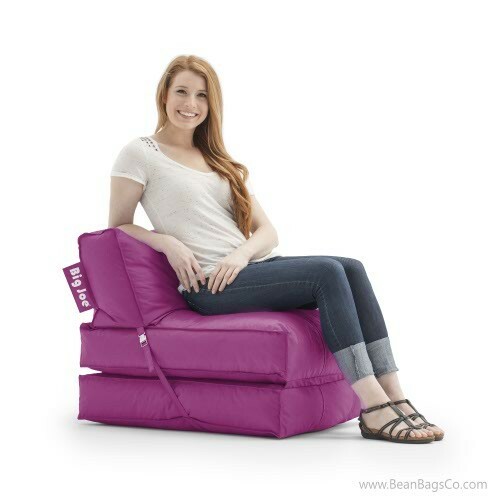 UltimaX beads are 20 percent smaller than traditional bean bag filler. This means that the Big Joe lounger offers you firmer support than any other bean bag, cradling your body in comfort for hours of sitting pleasure. 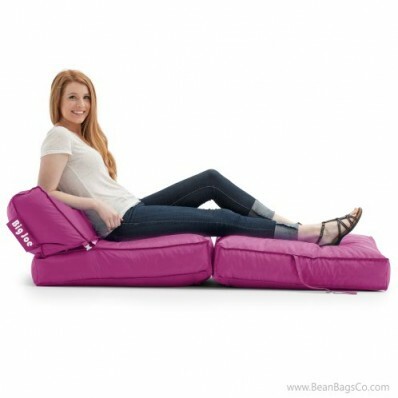 Bring passion back to your casual furniture seating with the Big Joe flip lounger!